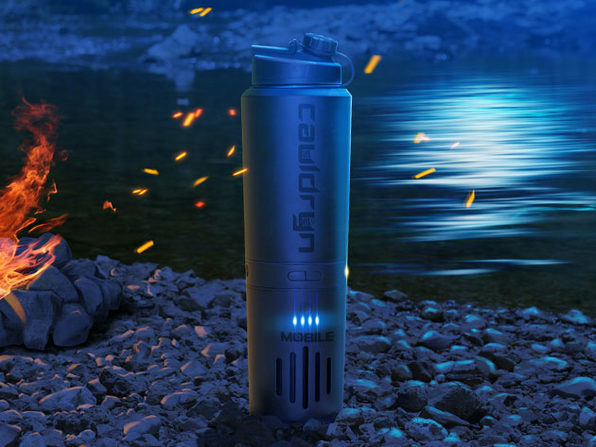 And you thought water bottles couldn't get any cooler!  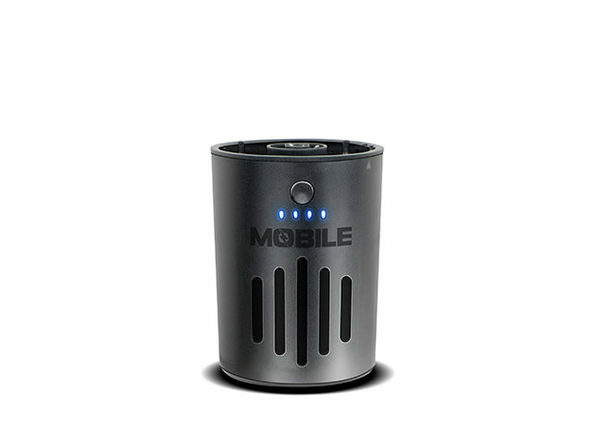 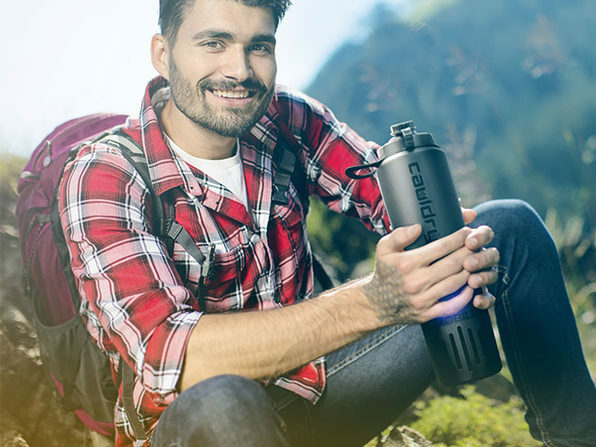 Cauldryn Fire is the innovative mug that comes with its own heating element that gives you complete temperature control over water or other beverages. 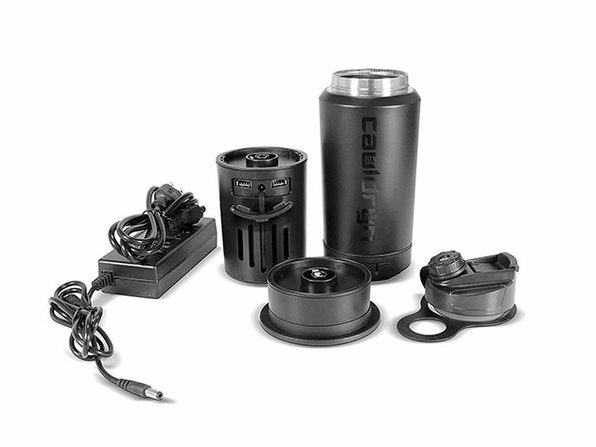 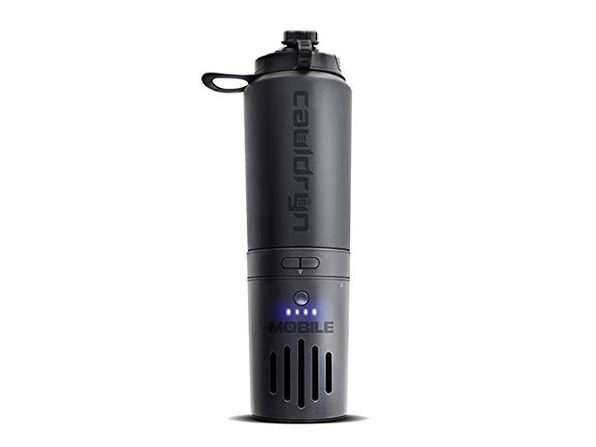 Between the heating element and the mobile battery, Cauldryn lets you enjoy hot coffee on the trail in just minutes or stay hydrated with cold water.